Iphone Active: Eric Schmidt argues that "Apple should have stayed with Google Maps"
Eric Schmidt argues that "Apple should have stayed with Google Maps"
"We would have been better if they had stayed with ours," said Schmidt, referring to Google Maps. "But who am I? What do we do? Do you force them to change their minds? It's your decision. " So Eric Schmidt zanjaba controversy with Apple's decision. When asked if Google was preparing to launch its own application through the App Store, Schmidt decided to be more discreet and not give specific details. But he said "the company has not done anything about Google Maps and application", a statement that contradict what various media claimed just a week ago: that Google Maps would be about to appear on the App Store. 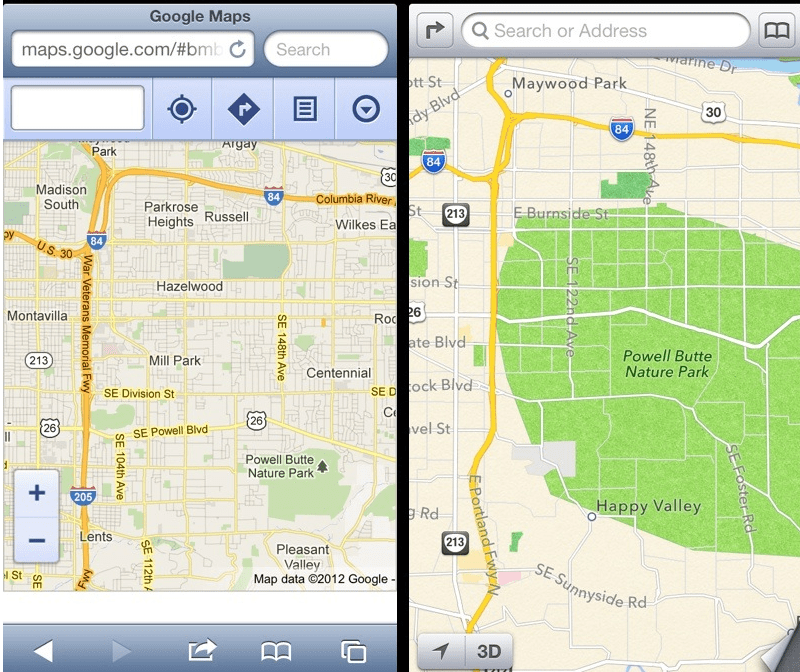 Schmidt said that the final decision of the appearance of Google Maps in the App Store is owned by Apple. Article Eric Schmidt says that "Apple should have stayed with Google Maps" was originally published in News iPhone .